Singer apologizes for actions after "an evening of celebrating the Super Bowl"
Country singer Randy Travis was arrested in Sanger Monday morning on a charge of suspicion of public intoxication. According to Sanger police, an officer noticed a 1998 black Pontiac parked in front of the First Baptist Church of Sanger early Monday morning and, thinking that was unusual, stopped to talk to the driver. The officer soon realized the man in the car was country superstar Randy Travis. 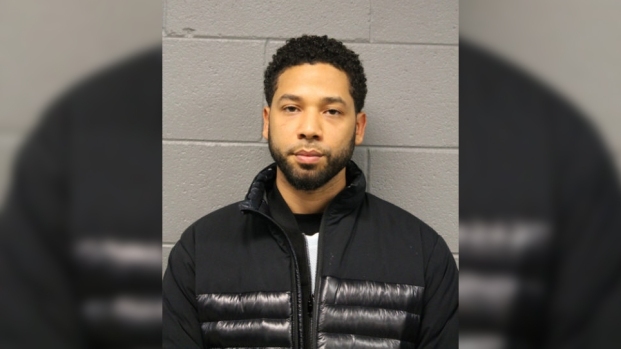 The officer also realized there was a strong odor of alcohol was coming from the vehicle and an open wine bottle on the passenger seat. The officer went on to report that the longer they talked, the more slurred Travis' speech became. 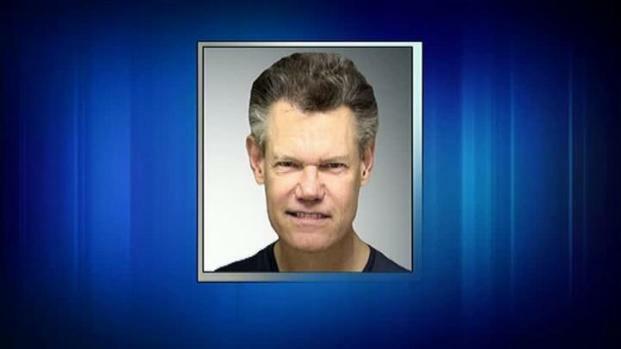 Country singer Randy Travis was arrested for public intoxication in Sanger, TX. "Mr. Travis was unaware of his location and kept asking me to take him home," the officer stated. Tom Reedy with the Denton County Sheriff's Department said Sanger officers took him to Denton where he was booked into the county jail at 1:30 a.m. Monday. "They take you to jail for at least four hours, time to sober up,” Reedy explained about the Class C misdemeanor, for which Travis was cited. Travis was released a few hours after he was booked. "I apologize for what resulted following an evening of celebrating the Super Bowl. I'm committed to being responsible and accountable, and apologize for my actions," Travis said through his publicist Monday afternoon. Travis collapsed last September during a performance at the Huguley Memorial Center's 18th annual Crystal Heart Gala. According to the Burleson Star, the singer was in the middle of singing his hit "Three Wooden Crosses" when he stopped and said something about his vocal cords giving out. Travis later walked off stage while giving a thumbs up. His publicist said dehydration and over-the-counter allergy medications contributed to his collapse last year.